For the next couple of weeks in addition to my regular trip reports I will be making other posts related to the planning of my upcoming big adventure. On August 8th I will be leaving the Great State of New Jersey and making my way to the wild west. Where I will be spending 10 days hiking and climbing in Nevada, California, Arizona, and Utah with my good friend Stav from http://www.stavislost.com (a great blog you should check out!). Our objectives are ambitious and varied so you can look forward to some more diverse and interesting reports in the near future. 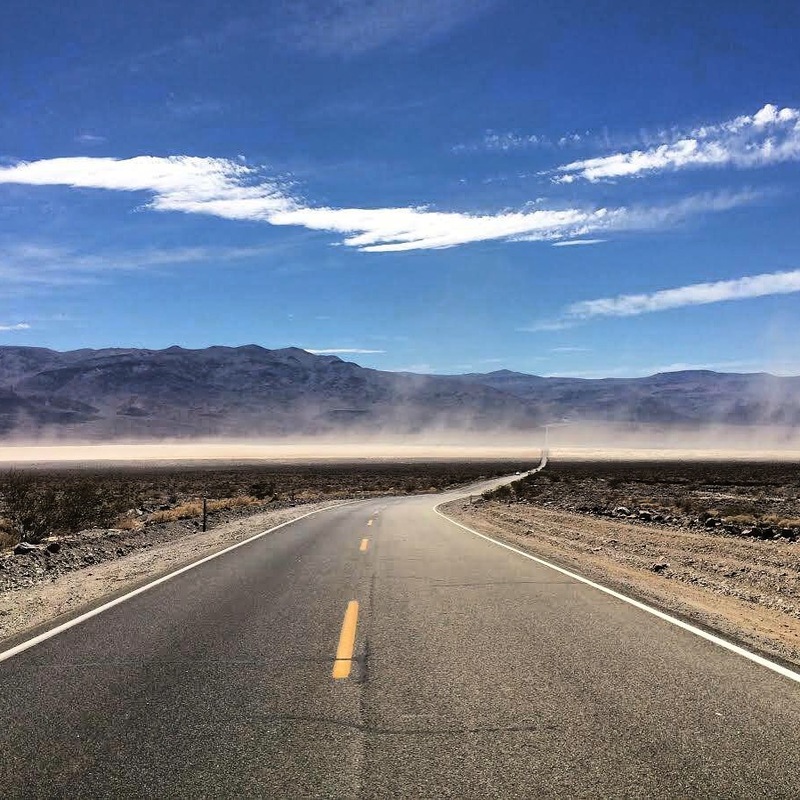 Sleeping under the stars in Death Valley…..in August…. If time allows we will also try to do some rock climbing in Red Rocks, Nevada as well as in Zion. Our plan is very ambitious for the amount of time we have to work with but we think we have trained hard and honed our skills to make it happen. I plan on bringing you guys the story every step of the way, from planning and logistics to the actual trip days. 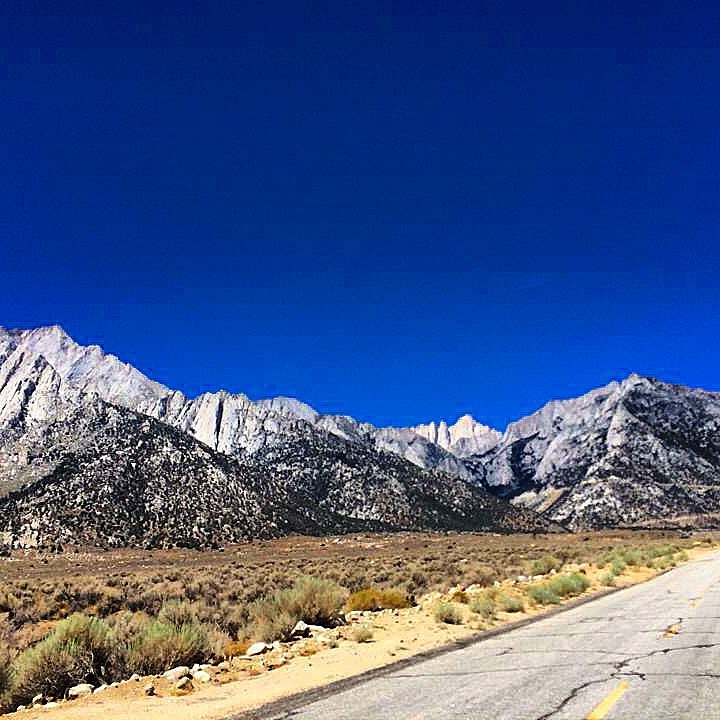 I was inspired to make this trip a reality after last year I got the chance to spend time in Death Valley as well as the Whitney Portal in California and was just so inspired by what I saw that I knew I had to come back. There is just something about the American Desert that really speaks to me and I couldn’t pass up the opportunity to spend some quality time there. I hope all of you will enjoy joining me on this adventure and I really look forward to sharing any and all information I learn along the way. Also, if there is ever anything you guys want to know, or would like me to explain in more detail, please do not hesitate to get in touch with me and I would be happy to put something together.